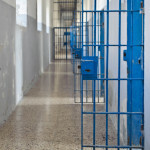 Home » Choose the Right Criminal Defense Lawyer! 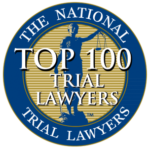 Choose the Right Criminal Defense Lawyer! We Fight Hard For Your Rights! Hire a Proven Winner! 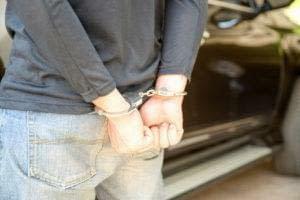 Have you been arrested on criminal charges in Nashville or the surrounding areas? While it is not uncommon to be arrested and charged with a crime, it is critical that you seek legal protection and hire a competent Nashville criminal defense lawyer if you have been arrested. 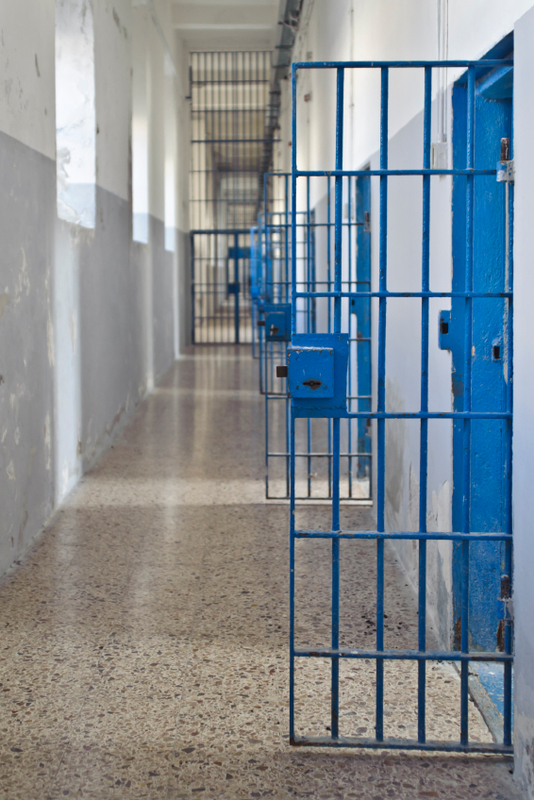 Criminal arrests are serious matters that can result in life-changing penalties if you are convicted. For any type of criminal matter, have a skilled, knowledgeable and experienced attorney on your side. Stay Out of Jail! Keep Your Record Clean! Whether you are arrested for a simple misdemeanor or a serious felony, the time-tested criminal defense strategies used by Turner Law Offices, P.C. will insure that you are treated fairly in the criminal justice system. Because of the number of criminal defendants that our office has represented, we have built a positive working relationship over the years with both judges and prosecutors within the court systems in Middle Tennessee. These relationships make it possible for our criminal defense lawyers to consistently obtain favorable results for our clients’ criminal cases. You cannot perform surgery on yourself, right? Why would you think you can represent yourself in a court of law? It is a big mistake to think that you can represent yourself effectively when arrested and charged with a crime. By hiring a qualified Nashville criminal lawyer immediately after an arrest, you will have the chance to avoid criminal conviction for the offense you have been arrested. A mere criminal accusation can tarnish someone’s reputation and have lasting consequences. If you have been accused or formally charged and arrested for a crime, you must understand the serious nature of your situation. 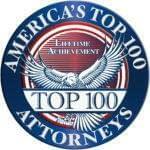 Hire a skilled Nashville criminal lawyer today! Upon becoming aware of a criminal charge, arrest, or investigation, the most important step to take is to contact the right Nashville criminal defense lawyer. Hiring the right criminal defense lawyer will make all the difference in your case! Contact Nashville criminal defense lawyer Rob Turner today for protection you you deserve. Call Turner Law Offices, P.C. today request free initial consultation online for immediate assistance!